Are you ready to break free from the monopoly of the utility company? Do you love the constant raising of rates and surcharges, the lack of communication that your years of loyalty have bought you? For many years people have been searching for better and more efficient ways to supply homes and business with electrical energy. We know by now that trying to garnish energy with fossil fuels is bad for the environment. And, on the other hand, we know by now that energy generated with fossil fuels is bad for the environment. This should not be new news to most people. At Boise Solar Panel Savers we want to put a new option on the table. A better, option, a cheaper option, an option you can own. 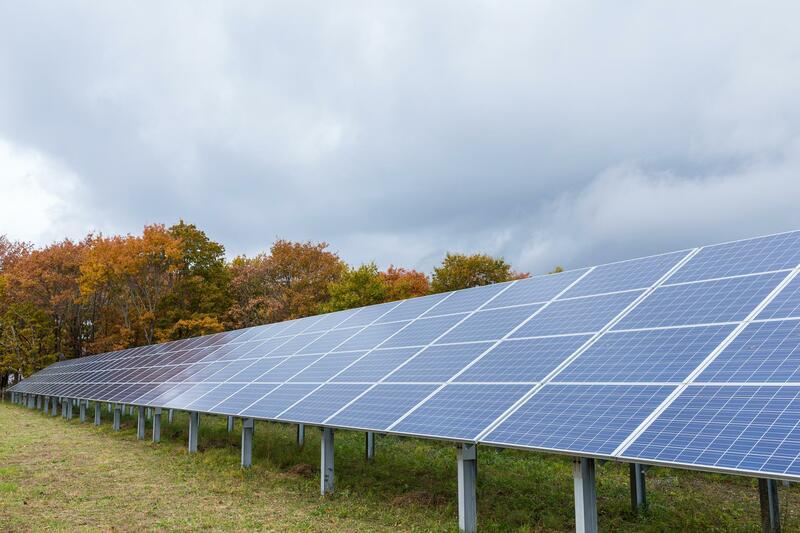 Installing Solar Panels will give you the opportunity to harvest the energy you need in a way that is cost-efficient and beneficial to the environment. We are a company that was created by a group of entrepreneurs dedicated to the solar energy sector. While these days solar energy may not be the newest thing on the block Boise Solar Panel Savers is unique. Our approach to helping homeowners save money and gain control of their electricity makes us stand apart. Let's face it, electricity has become a necessity of life in our modern society. Our goal very simple, bring clean and cheap energy to everyone! Boise Solar Panels Is Our Specialty! 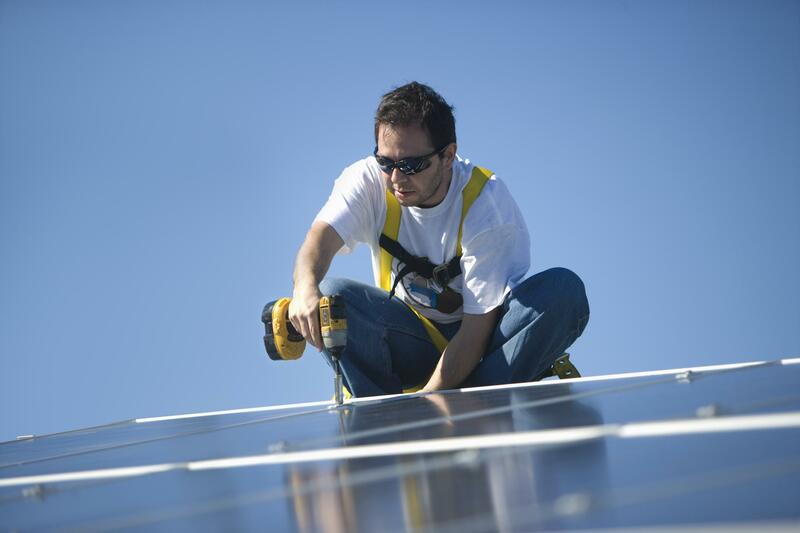 We specialize in the installation and maintenance of solar panels and solar energy systems. Dedicating our business to finding the best solar panels saving available to residents of Boise. By looking at Federal and State tax incentives, grants, and individual utility solar incentives available in Boise Idaho. Many companies will sell you solar panels and then turn around and sell the contract to another company. This leaves you wondering who will take care of any problems should they arise. By keeping the entire solar process in-house we are able to offer guarantees you can count. In addition to this, we offer lower prices than our competitors as well! 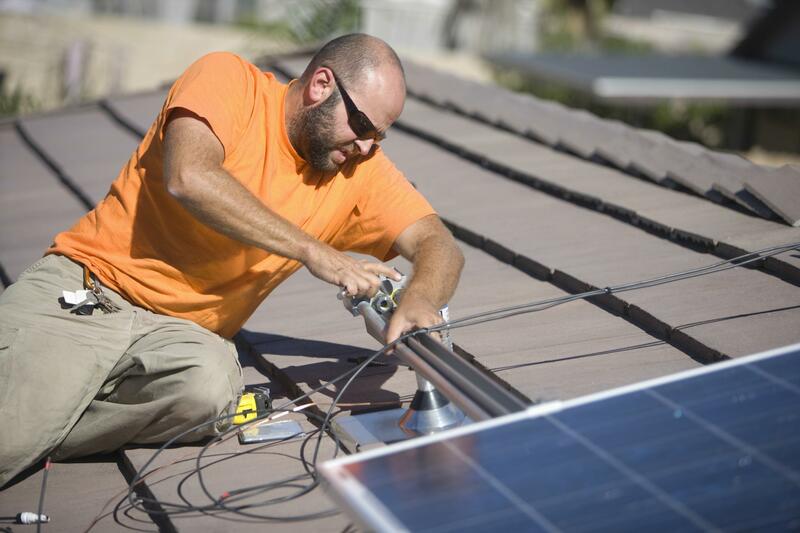 There is a common idea going around that installing solar panels is quite a costly endeavor. While that may have been true at the start of the solar power industry prices have dropped considerably. Especially in the last couple of years. This is thanks to advances in solar power technology. Also, a massive ramp up in the production of the solar panels themselves. The cost of solar panels in Boise can vary depending on the size of the panel and the maker of the panel. Also whether you prefer imported panels or made in the USA! regardless of what your preference or needs are we have you covered. 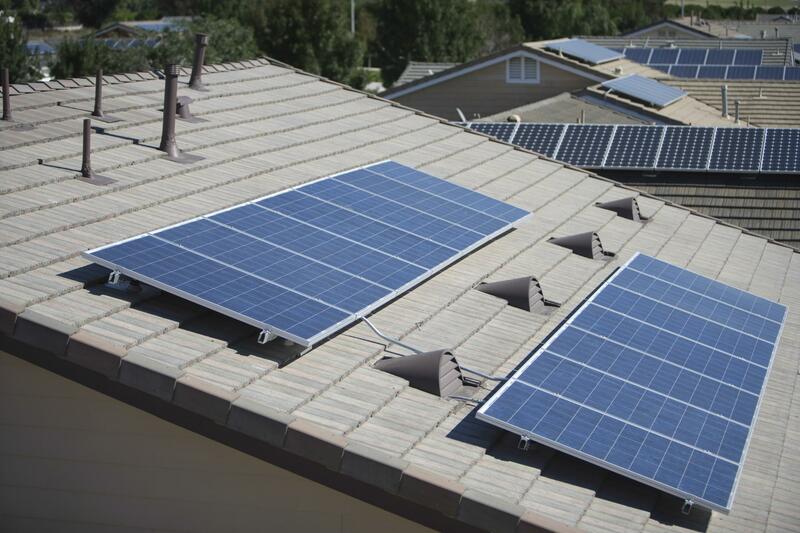 We offer the most cost-effective solution to meet your solar panel needs in Boise. Solar Power in Boise Idaho may not seem like a viable solution since it isn't sunniest state in America. Let’s be completely honest is not even close to being the sunniest state. That doesn’t mean though that installing solar panels is a bad idea. Solar panels do not necessarily need an excess of sunlight to be able to power homes. Most people would actually be surprised at the fact that places like Boise and cities that don’t seem to get a lot of sunlight may actually be better suited for solar systems. Even Facebook© is investing into over 400 MW of solar power in Idaho to power its data centers! I have had solar panels installed by Boise Solar Savers for years and honestly, the only thing that I regret is not calling them sooner! I truly recommend their services! A lot of people worry about the cost of these systems and don’t realize they can actually save money with their installation. Idaho gives residents a $20,000 tax incentive and they can potentially qualify for a much bigger tax return if they install solar panels in Boise on their home. We are constantly checking on what incentives are available to residents of Boise for solar power installations. Check our updated fact sheet here: Idaho Solar Incentives in Boise. Find out what incentives you may qualify for by receiving a free solar quote! Solar panel Cost is only one consideration when checking the cost of installing solar panels on your home. There is also the cost of the work to install the solar system. Permitting, electricians, inspection, inverters to convert the DC power to AC. Other expenses are an upgrade to the panel and breaker box of your home. This allows the solar to flow into your home. Our team of expert installers has installed hundreds of systems! This makes us uniquely prepared to handle any situation that could arise as we are installing the solar power system on your home. I always thought that solar energy panels were very expensive until I called Boise Solar Panel Savers. They really explained all of the benefits that I could obtain from installing a solar energy system. I ran the numbers and I was convinced that it was the best way to go. I fully recommend going with Boise Solar Savers to install your solar panels. Finding a solar panel company in Nampa that is certified to be able to install solar is not as easy as you may think. 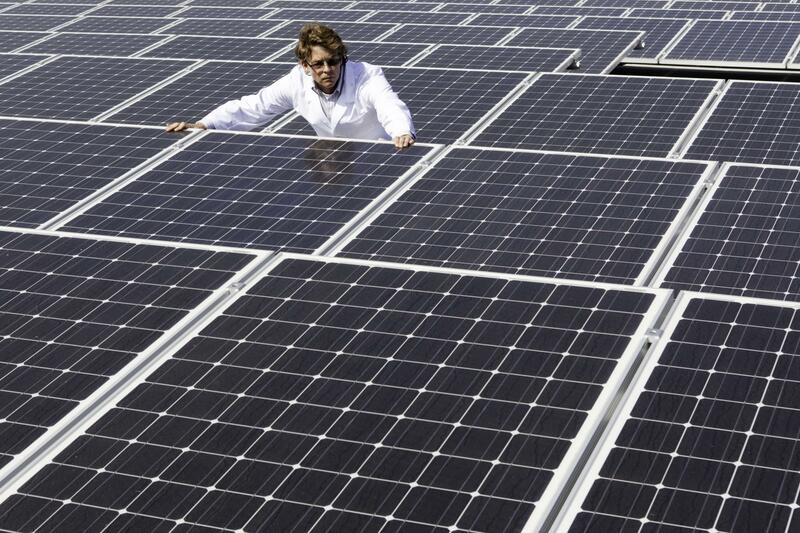 As we have mentioned a lot of companies want to jump on the solar energy bandwagon. The problem is that not all of them have the expertise or even the equipment to guarantee their work. You need to know that your solar energy system will continue to work properly for years to come. The last thing that you would want is to see your investment go down the drain. At Boise Solar Panel Savers we can help the residents of Nampa Idaho install solar panels and guarantee a great price with a reliable company! Our local solar panel experts are often visiting Meridian area homes or business. We evaluate whether we can install solar panels on the location or not. For the most part, the answer is always yes. First, we need to be sure that your house or business will qualify for solar. We have to check on a few things about your property and ensure it has the right access to sunlight without obstruction. Secondly, we need to check on your eligibility for solar panel installation incentives. Your installation will also need to be approved by local authorities. Don’t buy that line that you won’t get enough energy because we don’t get enough sun in Boise. My family and I have been using solar panels installed by Boise Solar Panel Savers and we have never had to worry about power outages or issues! 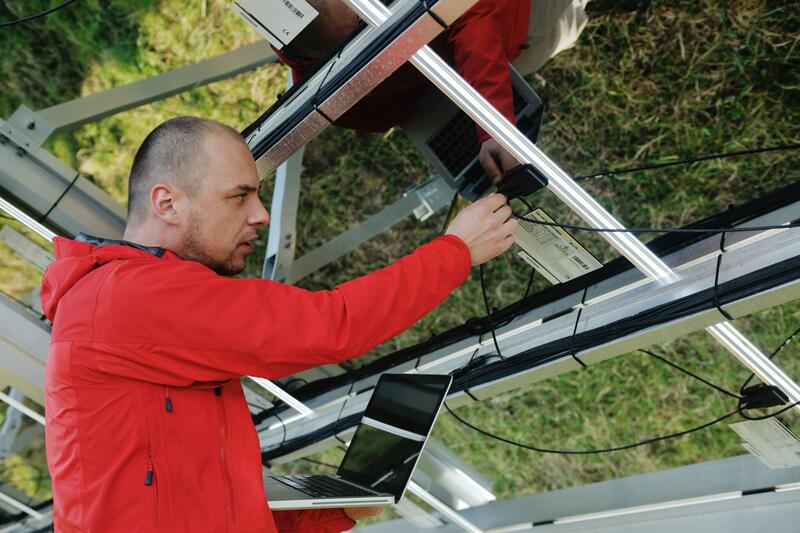 Are you looking for a trustworthy company to handle the installation and maintenance of your solar energy panels? If so, then we would love to be considered to help you out. Call or fill out or easy short form to request your free solar quote today! Afterward, we can discuss the possibility of installing solar panels with one of our expert solar consultants. We can answer all the questions that you may have about solar. How it works, including available incentives and cost then we can come and check your home to determine whether or not it is a good fit for solar!